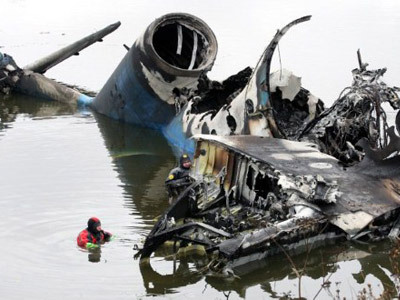 Experts are to use virtual and even live simulations of the Yak-42 air crash to help investigators discover the causes of last week’s tragedy near Yaroslavl which took 44 lives. 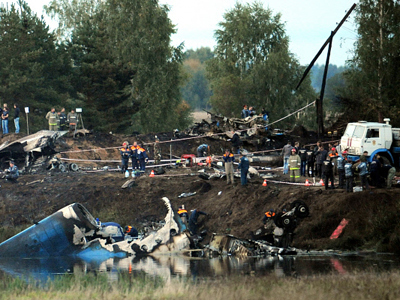 Top experts involved in analysing the Kacynski crash will take part. The “live” simulation of the flight leading to the plane crash will take place at the Gromov Flight Research Institute, Vesti radio station reported Friday. There will be two parts of the test: virtual – in which computers will reconstruct the deadly crash in detail, and live – when a test pilot will take a similar Yak-42 to the skies. Such tests are nothing new for the institute and are common practice for aviation experts. “First of all it will be a work with flight simulators. 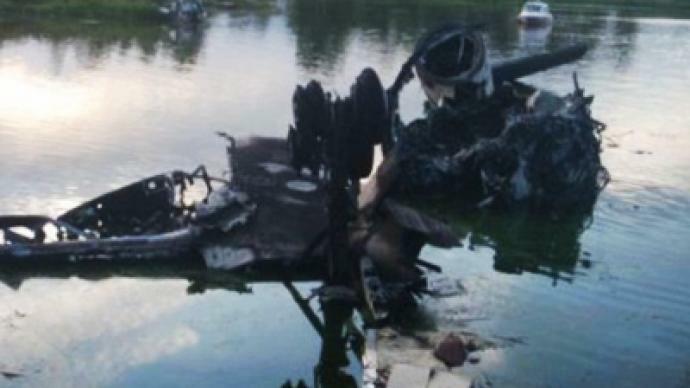 All the data that we have from the flight recorders of Yak-42 will be uploaded to special software to reconstruct the tragedy,” explained Oleg Ermolov, the deputy of the Interstate Aviation Committee chairman. The Gromov Flight Research Institute helped the IAC once before when they needed to analyze the Tupolev-154 plane crash near Smolensk that took the lives of the then president of Poland, Lech Kaczynski, and the country’s top brass. 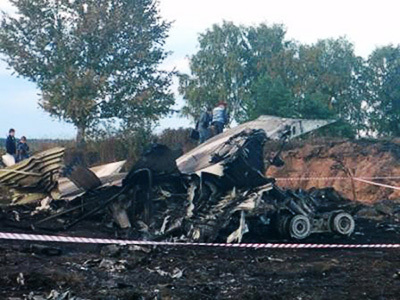 Experienced experts who analysed the Smolensk accident will aid the current investigation. “After the tests are done, we will see how the conditions, be it weather or technical faults, may have led to such an accident,” continues Oleg Ermolov as cited by Life News website. The live test is to be taken at Zhukovsky airfield in the coming weeks. The test jet will be checked under various critical conditions, but the pilot will not be in danger, experts stress. The investigative commission has ruled out the “hand brake theory” as a possible cause of the crash, in which most of the Russian hockey team, Lokomotiv, died. Information from the black boxes is still being extracted. 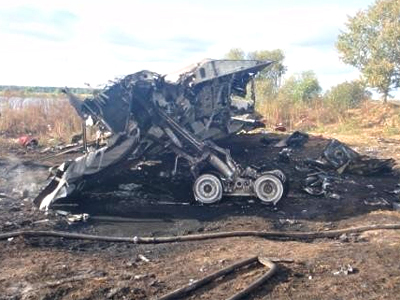 Many possible causes of the crash have already been excluded, such as poor fuel quality and engine failure. The two main theories still being considered are human error and technical malfunction.